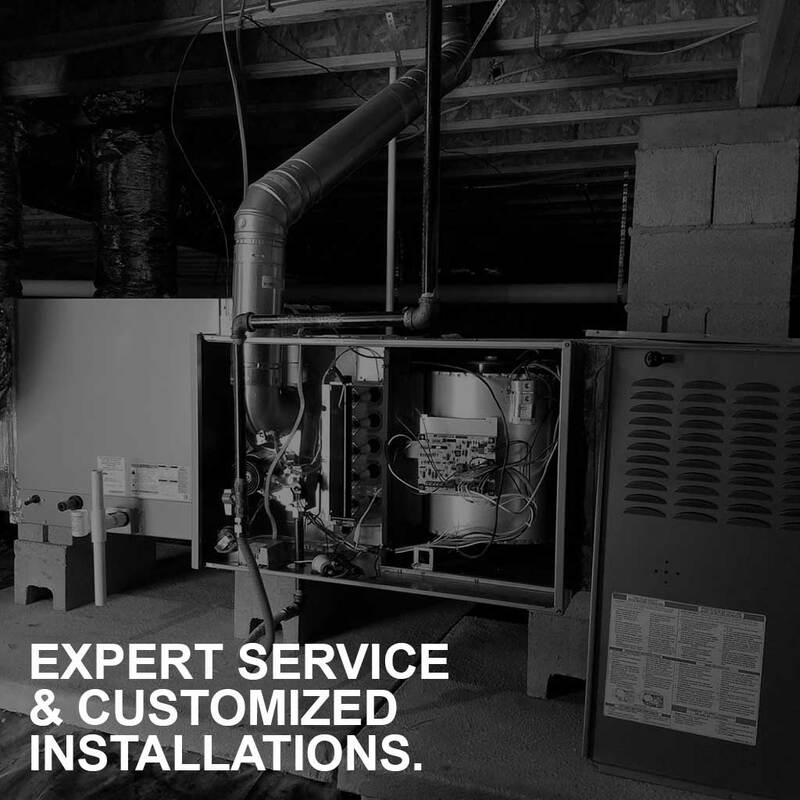 Whether it's your heating or cooling system, we are your one-stop shop for reliable, energy efficient, and time-saving service. We can customize your system to fit your custom structure. We design with efficiency, budget, and performance in mind. 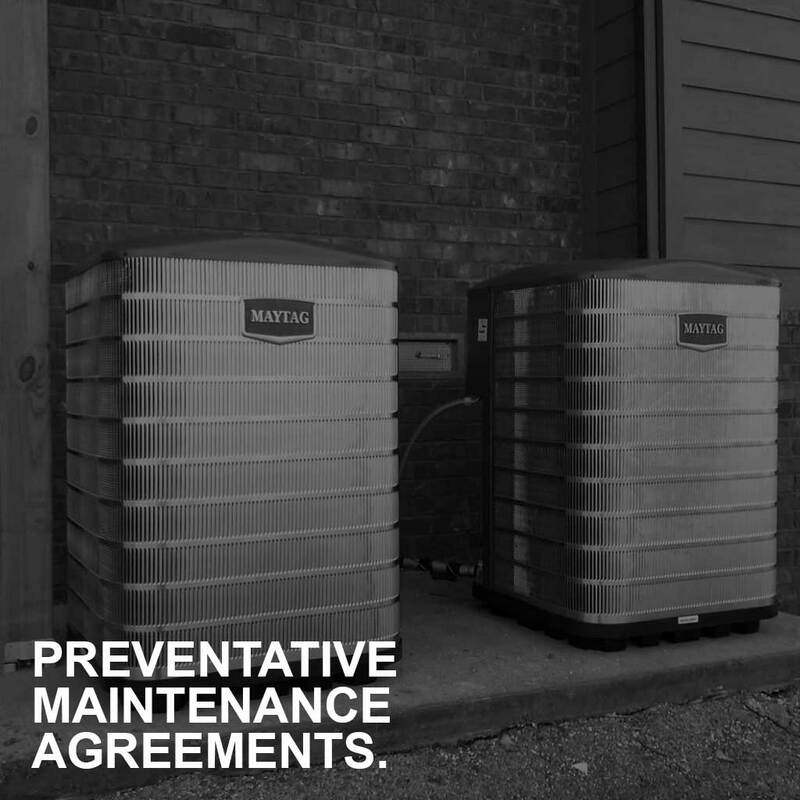 Our highly-trained professionals keep your heating and cooling systems running smoothly and efficiently all around your schedule. 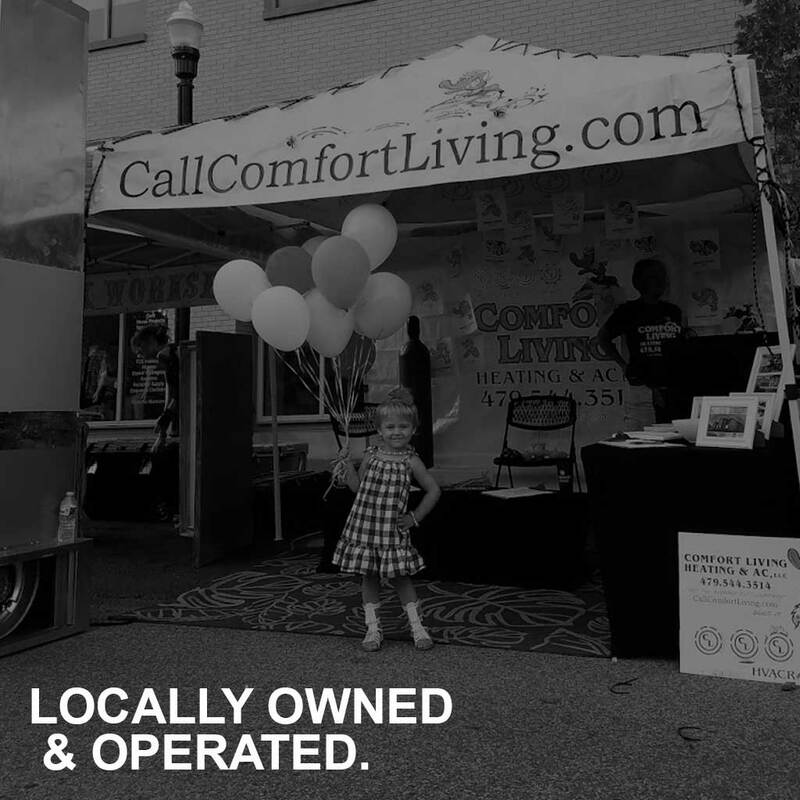 Locally owned and operated, Comfort Living Heating & AC, LLC serves Northwest Arkansas and surrounding communities with all HVAC design, installation, and maintenance needs. Please leave us your contact info and we will reach out to you about your donation inquiry. Thank you so much for all of your support! There service was quick and efficient with competitive rates. I was so happy with their customer service i would highly recommend them to anyone needing there AC fixed! They returned my call after business hours about my AC not cooling. The technician arrived on time the next day and found the AC unit needed refrigerant. He seemed very knowledgeable and answered all of my questions; also, their pricing was reasonable. I would recommend using this company for AC service.